FlyingArts is happy to bring out some pieces to our popular playground sets try out the various animations at the inworld store! There will be a set offering as well discounted more than 200Lindens . 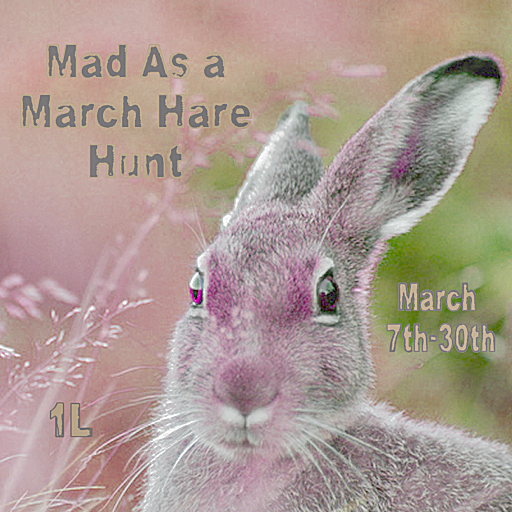 Get ready to hop on down either bunny trail for some fabulous gifts from marvelous creators across the grid. Spend your holiday weekend picking up some eggs with super surprises inside! FlyingArts will have several eggs to hunt down at the store in-world during this event! We are offering a cute little photo op scene that sits up to 3 avatars. Great for making Easter greetings to send to friends and family. And finally a cute painted egg chair with 5 sits for a single avatar. 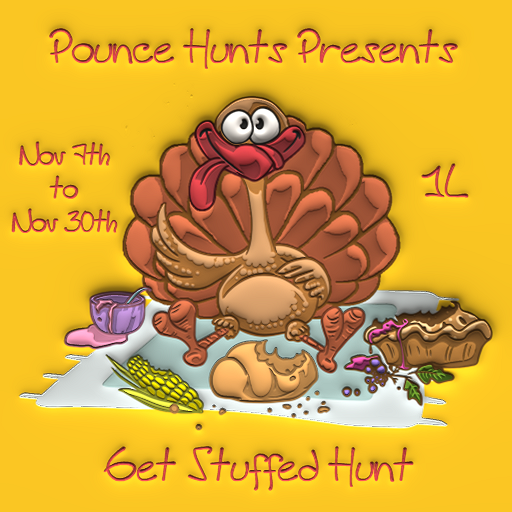 A wonderland inspired hunt from POUNCE! We are offering up a family table for the holidays. Stained wood dining table with a cute santa runner is mesh, 3 li and sits 1 av for 3 grown up sized animations. There are two chairs included 2 li each with 12 grownup sized and 10 kid sized animations. The Main chair should only have one set out or you will really increase your li with multiples of the same main props for the dining animation. Use the regular chair for your additional seating. Chairs have a kids or grownups menu so either size can easily use any of the chairs. This year FlyingArts is offering up a fun themed advent running from December 1 – 25. 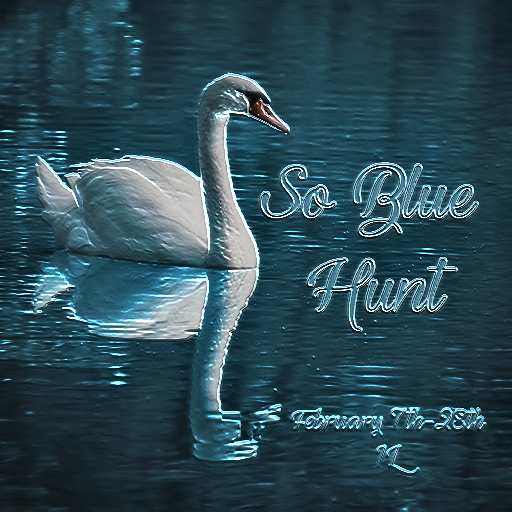 Each day a new piece will be offered for free for that day. Once that day is done all items will be available for L$10 – L$75 through the end of December. So you can still pick up missed gifts cheaply. Collect all 25 days worth of items and build a fun gingerbread homestead. The counter and chairs even have cookie creating animations in them. 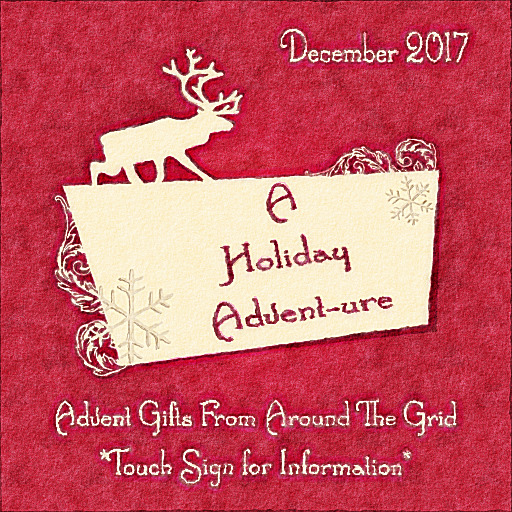 Notecard with the full advent worth of gifts including descriptions and land impact can be picked up by clicking the sign at the store. Get ready for all kinds of daily holiday delights from creators across the grid. 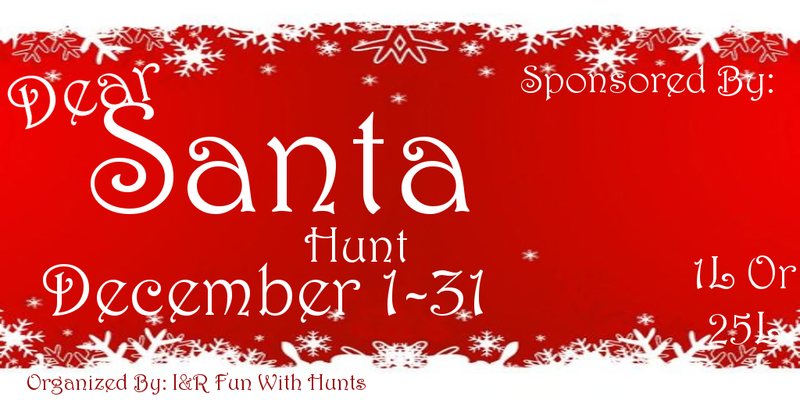 Get your HUD and to get the best listing of these holiday give aways! Get ready for an overload of holiday fun! We are offering up our online shopping- Holidaze edition, a fun little build cause everyone needs to catch those sales!